So I came here with two other friends on a Sunday, just to look around. We did not have time to hike, but we spent the day walking around Gatlinburg hotels on the main strip. The official name of the main street in Gatlinburg is Parkway, by the way. That was when I realized all the vacations Gatlinburg can offer to families and all the things to do in Gatlinburg. 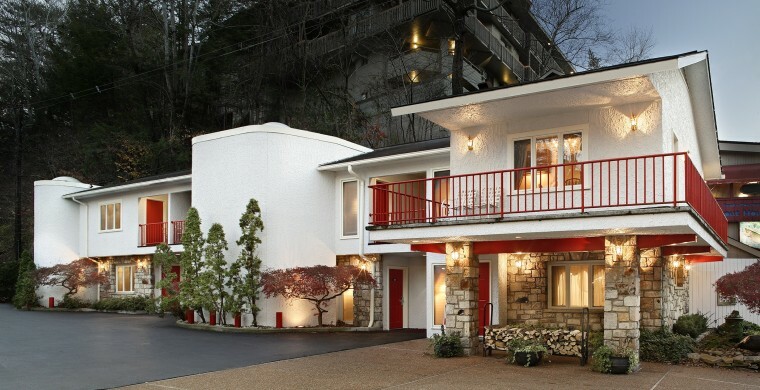 We also saw some Gatlinburg cabin resorts, but decided that, when we returned to stay the night, we would prefer a hotel where we would get free continental breakfast and milk and cookies in the evening, like Zoders Inn, for instance.